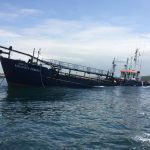 On May 30, the 43 meter long, 468 dwt suction dredger Barlovento Primero suffered water ingress and sank off the port of Suances, Spain. 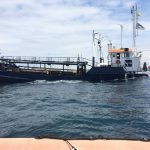 The Barlovento Primero was dredging near the entrance to the port when it suffered water ingress in the engine room. The master and two crew members on board started the pumps to bring the flooding under control, but the pumps were quickly overwhelmed. 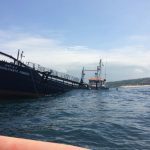 The three men abandoned ship to another dredge that was next to the Barlovento Primero. 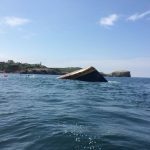 In just 20 minutes, the Barlovento Primero partially submerged with just a part of the bow hull above water. Authorities were alerted who dispatched a response team to the scene. 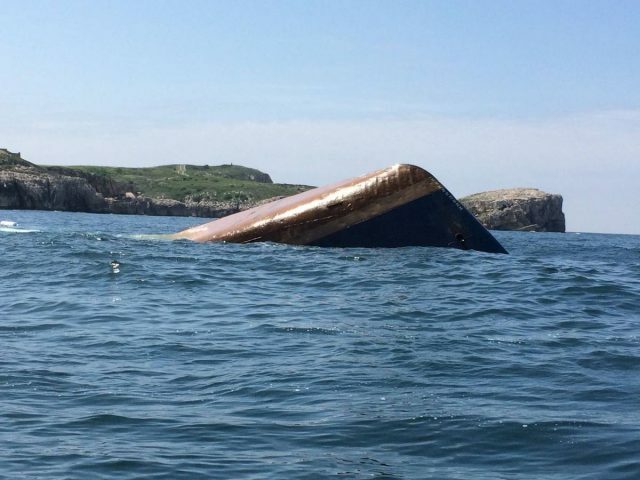 They found no signs of pollution released. 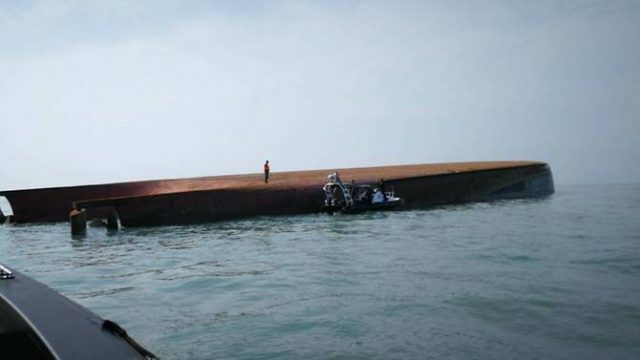 A beacon was placed over the site to alert other vessels of the obstacle. 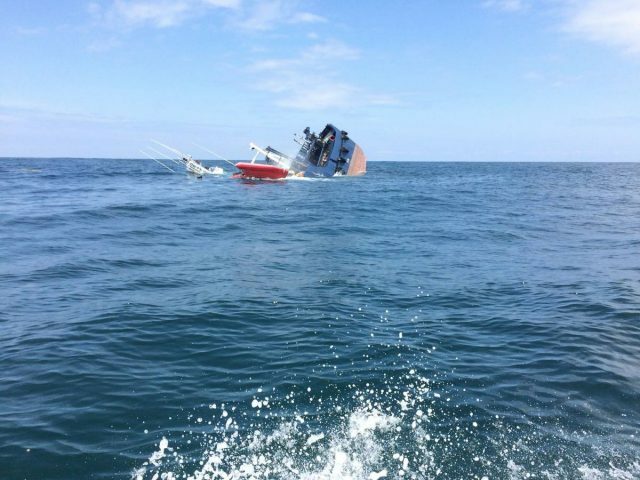 The Barlovento Primero completely sank the the following day. 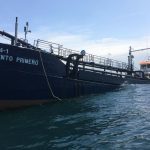 Reports state an action plan is being created to remove the fuel off the Barlovento Primero to prevent any environmental damage. 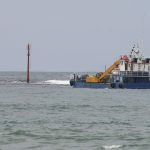 The 86 meter long, 8460 dwt hopper dredger JBB Rong Chang 8 capsized off Johor, Malaysia. 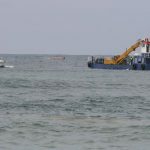 The dredger was 8 miles offshore when it lost stability and rolled over. 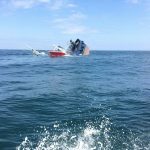 Three crew were able to escape the JBB Rong Chang 8 while 14 were reported missing. 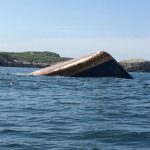 One body was recovered by authorities. 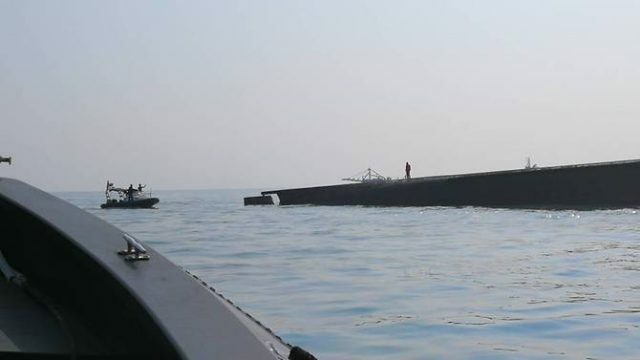 Reports state two patrol boats were conducting a search and rescue operation in the area looking for the missing crewmen. 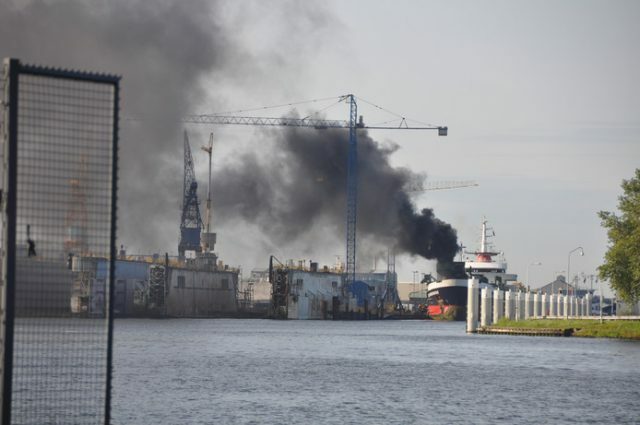 The 117 meter long, 7745 dwt hopper dredge Scelveringhe caught fire while moored at a shipyard in Sas van Ghent, Terneuzen, Netherlands. The local fire brigade was alerted and reports state the fire was quickly contained. No reports of injuries. The cause of the fire or the extent of damage has not yet been reported.